Barty cruising in Strasbourg Serena Williams has been shown a lack of respect by French Open officials. JUST over a year ago, French Open officials were lauded from Melbourne to New York when Maria Sharapova's hopes of a wildcard invitation were ruthlessly snuffed out. French administrators, often accused of craven political expediency, were championed as the sport's protectors. Busted for 15 months after failing an Australian Open drugs test, Sharapova's ranking didn't warrant direct acceptance at Roland Garros. 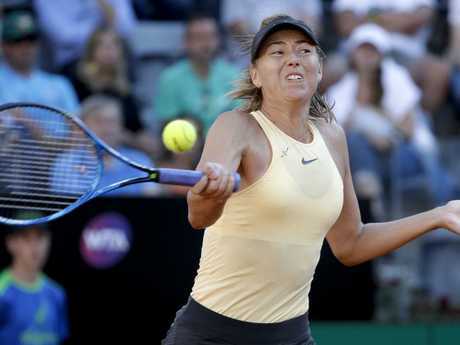 French Open officials made the right call to snub Russia's Maria Sharapova last year. And, having considered the damage Sharapova's presence in the French capital might cause as the city (successfully) chased the 2024 Olympic Games hosting, the locals didn't want her around. She was given her marching orders. Sharapova returns from Sunday and, with her, re-emerges Serena Williams - a figure the same French officials have utterly failed. Unlike Sharapova, Williams' lengthy absence from the tour was not due to a failed doping test. 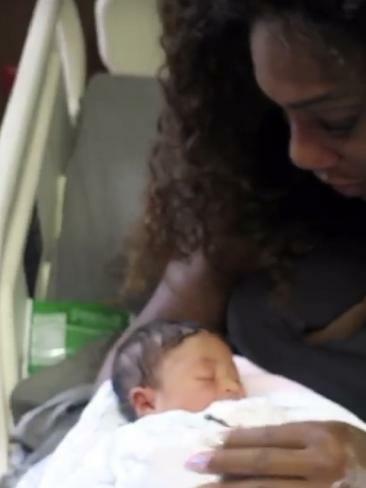 Like Margaret Court, Evonne Goolagong, Kim Clijsters, Lindsay Davenport and Victoria Azarenka before her, Williams chose to interrupt her career to have a baby - the same decision millions of woman around the world make each year. None of the women who exist outside of tennis' vacuous walls are legally penalised for opting to pursue the ultimate personal goal. When they return from maternity leave, they are not punished for having a child. Perversely, given her global standing as an advocate for equality in the fight against sexism and racism, Williams has been shamefully treated. 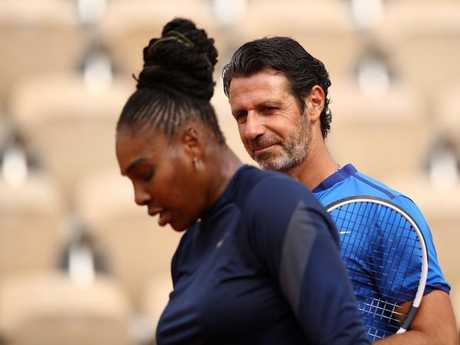 Despite winning more majors in the history of the professional era than any other player - man or woman - Williams has been pushed to the margins. Not that the business of her mindless non-seeding will matter to the American, it has appalled purists. Williams will be among the biggest threats at Roland Garros this year. 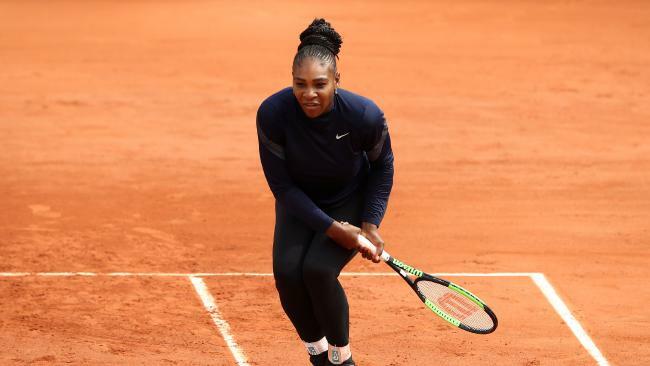 Ranked No 453, Williams should have been seeded based on a 60-12 Roland Garros record adorned with three titles - two of them from her past four attempts. She simply deserves a seeding. And a high one at that, possibly at No 2 behind Simona Halep. Wimbledon will soon face a similar dilemma. Given the rancour in the women's locker room - a place not always renowned for solidarity - the sport's home is likely to take a more educated view. In the short-term, the French Open draw has exaggerated the short-sightedness of the non-seeding decision. 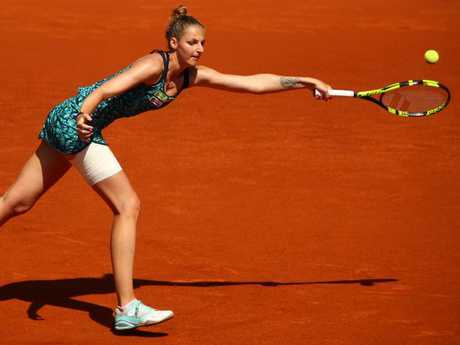 Unlucky: Kristyna Pliskova has the unenviable task of dealing with Williams first. Williams faces Kristyna Pliskova and then probably Australian 17th seed Ashleigh Barty in what is a cruel twist for the Queenslander. From there, the former world No 1 Williams could climb into a fourth-round confrontation with a certain Maria Sharapova. If so, the body language in the presidential box will be fascinating - and probably very uncomfortable.